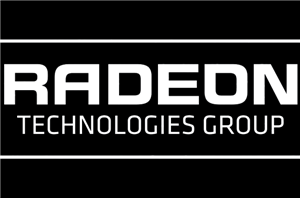 As 2018 winds down, once again it’s time for AMD’s annual major feature update for their graphics drivers, Radeon Software. 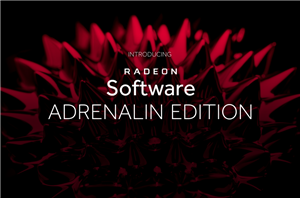 Going by the unassuming title of ‘Radeon Software Adrenalin 2019 Edition’, today’s release is more of an evolution on last year’s Adrenalin Edition, bringing improvements and further integrations with AMD Link and Radeon Overlay. The headlining feature is the new capability to game stream to a mobile device or VR headset, powered by ReLive and AMD Link. 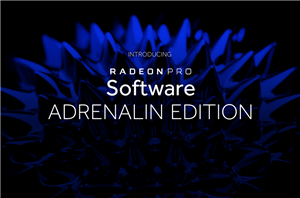 Additionally, Adrenalin 2019 Edition 18.12.2 also brings WattMan overclocking/undervolting profile presets, WattMan controls in AMD Link and Radeon Overlay, ReLive improvements for streamers, and ‘Radeon Advisors’, which are new game/settings optimization tools for entry-level users.